Consumer watchdogs and the federal government have been cracking down on undisclosed “stealth” advertising on social media — particularly Instagram, where celebrities of all stripes have been caught shilling for products without disclosing they were compensated. In an effort to make it easier for these “influencers” to be more transparent about sponsored posts, Instagram has launched a new “paid partnership” label. The new tagging system serves a double purpose: It makes the compensation clear right at the top of the post, rather than burying this disclosure in a mess of hashtags that no one will read. Second, the “Paid partnership” label allows the user to link directly to their advertiser benefactor; no more awkward URLs in the caption or “link in profile” messages. In April, the FTC announced it had sent out 90 letters to influencers — a word my computer’s spellcheck rightfully refuses to accept — and their corporate benefactors, asking them to kindly follow the dang rules on paid endorsements. 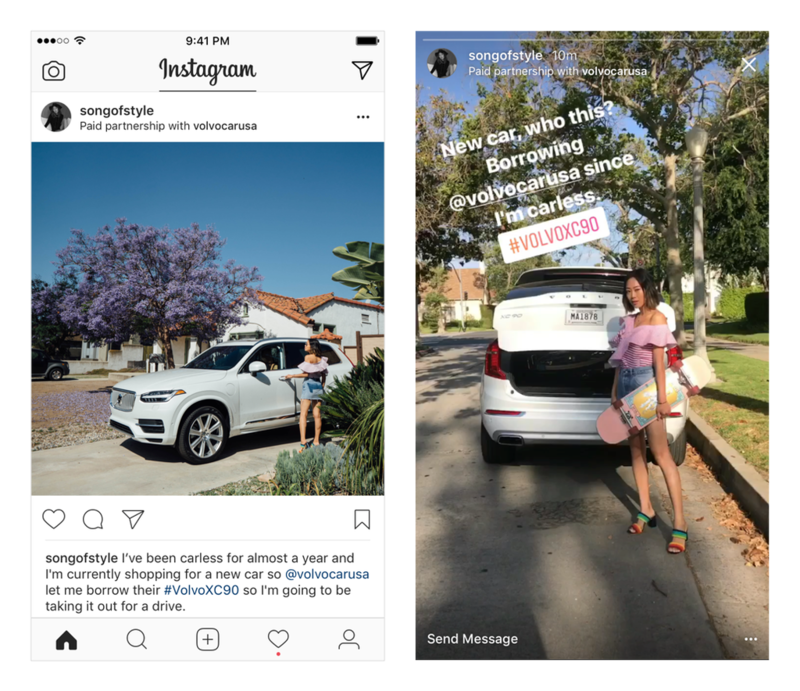 The agency addressed the possibility that certain Instagram posts might not adequately disclose the “material connection” between the advertiser and the influencer: As we’ve noted in the past, though the FTC’s rules require such connections to be “clear” and “conspicuous,” throwing the word “#ad” at the end of an otherwise crowded caption is likely neither clear nor conspicuous. This new labeling/tagging system would appear to address that issue — however, it all depends on whether or not these famous faces and reality whoevers actually use the thing. There could be a crackdown on un-disclosed ads in the future, however, as Instagram says it’s working on a new policy for paid posts. “In the coming months, we’ll also be launching an official policy and enforcement for creators to follow based off Facebook’s current practices,” Instagram writes.